The puzzles in the Zelda series are ingeniously designed and crafted, forcing the players to think of creative solutions while using their powers and abilities available to solve the puzzles. Maybe it’s because of how spoiled I’ve been when solving these puzzles that when I come across “puzzles” in other series like in the Tales games, I roll my eyes and really struggle to get through it. What is it about other series, like Zelda, that elevates the puzzles to being more than just stale busywork that slows down the story? What makes them so fun and keeps fans coming back for more? 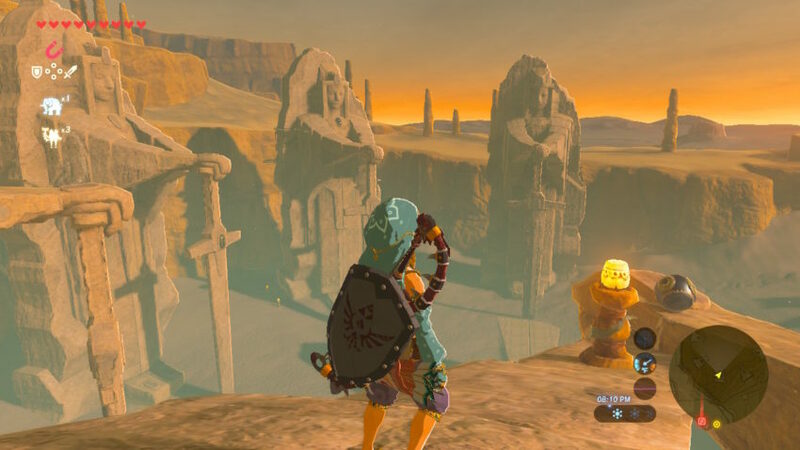 One of the highlights of the puzzles in the Zelda series is that they are designed with the location in mind. Because of this, they have a lot of variety. Ice-themed dungeons often feature sliding puzzles because of its location, and it allows the puzzles to be creative and unique to each area. Other games try this too, like Pokemon with its sliding puzzles, but Zelda always finds a way to take it a step further and design the puzzle around the location as well, rather than the puzzle being a byproduct of where it is located. Perhaps the most unique backdrop for a sequence of puzzles is the Sky Keep from Skyward Sword. The puzzles are designed around manipulating the inner structure of the keep to reveal the Triforce of Courage, making the location unique and memorable to explore. 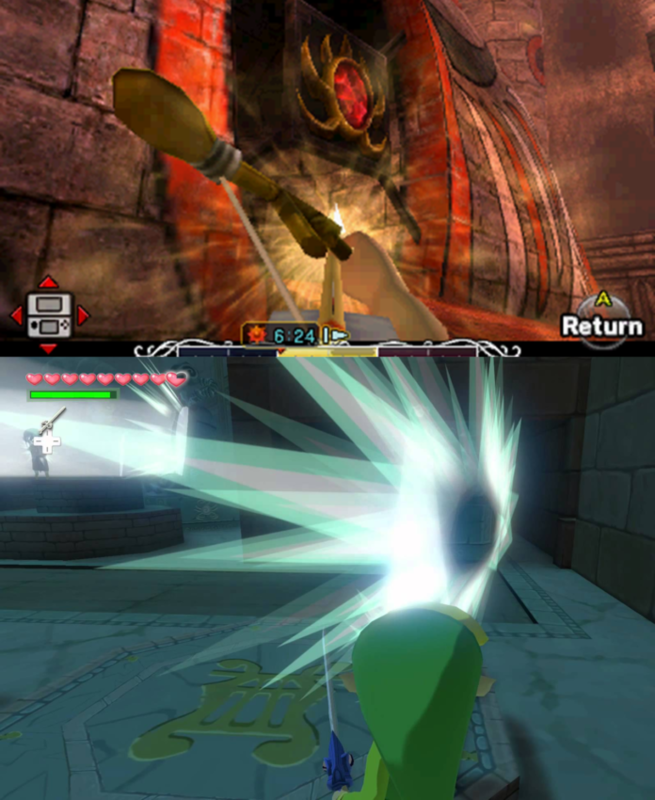 In the Zelda series, there are times when a similar premise may reappear in a dungeon, but the presentation and themes allow them to stand out. For example, some of my favorite light-based puzzles are present in both Majora’s Mask and Wind Waker, and while the idea of using the light to gain access to a new area is undeniably similar, the presentation and approach to doing so between the two games is very different. In Majora’s Mask, Link can use the light arrows to flip the dungeon upside down, creating incredibly unique and engaging puzzles based on this idea. In Wind Waker, light plays a similar role in allowing Link to progress through the dungeon, but with the assistance of Medli, they are able to bounce light across several mirrors in a single room in order to eliminate the fog and make their way further into the temple. While the idea is similar, the execution is very different, and this is what allows the puzzles to be uniquely designed and different from each other despite essentially sharing the same idea. This is especially true of the multiplayer games like Four Swords Adventure and TriForce Heroes, where there may be recurring themes in the design of the puzzle, but the element of multiple players and added gameplay components helps the puzzles feel new and fresh. Perhaps my biggest problem with the Tales games and their puzzles is that they all bleed together because the objective, at their core, remains the same. The puzzles tend to revolve around navigating through an area and involves “turn off the switches to open one path, and then do that again to gain access to the other one,” creating an incredibly redundant experience that requires a lot of backtracking for little reward. This is where the Zelda series shines. The puzzles never fall into the redundancy of turning switches off and on just to get to the next area. Sometimes, it’s about moving statues on top of a switch in order to open the door, or lighting the torches in time for the door to open. The puzzles serve to bar a player’s progress, but they’re done in such a creative and original way every time that it doesn’t feel old. There are some puzzles in the series–primarily in the dungeons–that are designed to prevent a player’s progress to the next area, but they’re also there for another important reason. The puzzles in the Zelda series don’t exist just to be a hindrance, they’re there to reward the player as well. 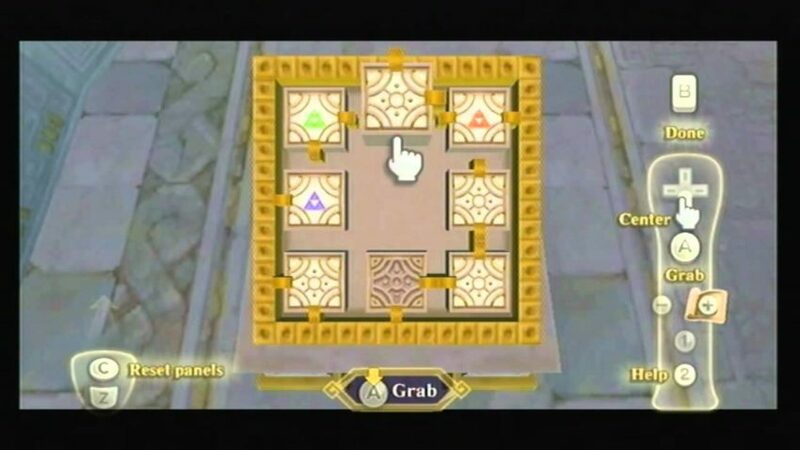 Some puzzles, when solved, lead to a reward whether it’s in the form of a Piece of Heart, lots of Rupees, or other prizes depending on the game. The variety of rewards a player can receive from completing a puzzle is part of what makes the games so fun and encourages players to pursue solving all of the puzzles they encounter. Perhaps the most important thing about the puzzles in the Zelda series is that they can be found anywhere in Hyrule. 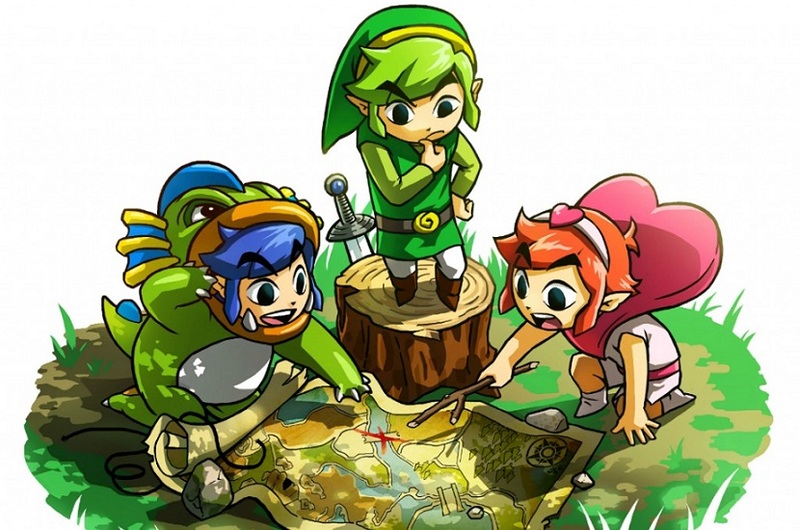 From the puzzles found in shrines and numerous sidequests in Breath of the Wild to the puzzles on remote islands in Wind Waker, the puzzles are a constant presence in the Zelda universe. The puzzles have a lot of variety because of where they can appear outside of the confines of a dungeon. Growing up with the Zelda series has no doubt biased me when it comes to puzzles cropping up in other games, but I’m also happy that the series is responsible for giving me exposure to the creative and genuinely well-crafted qualities of video games. What do you think of the puzzles in the Zelda series, and what are some of your favorites? Michaela El-Ters is an Original Content Editor at Zelda Dungeon. For more of her love for the Zelda series and the role the puzzles play in the excellent dungeons, check out her blog.